Don’t bother asking Judy Tuohy about her plan for Everett. 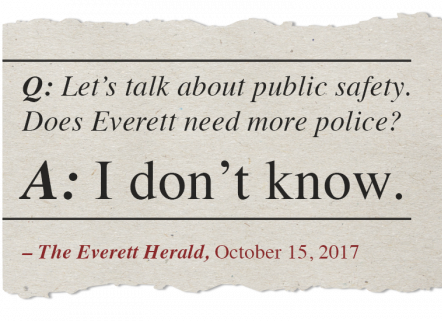 On keeping Everett families safe, Judy Tuohy doesn't know. 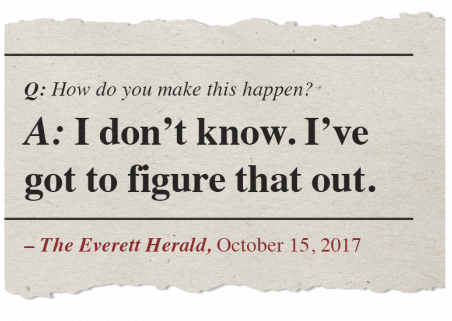 Her plan to revitalize Everett? You guessed it: Judy doesn't know. Judy "I don't know" Tuohy. 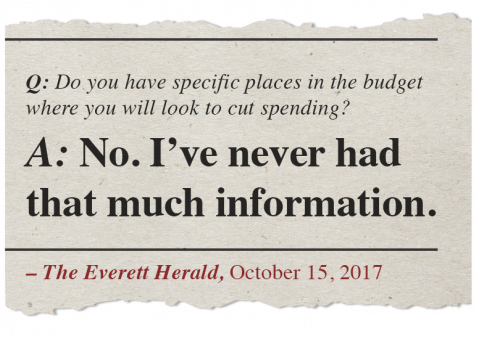 On Everett's top issues, Tuohy has no plan.